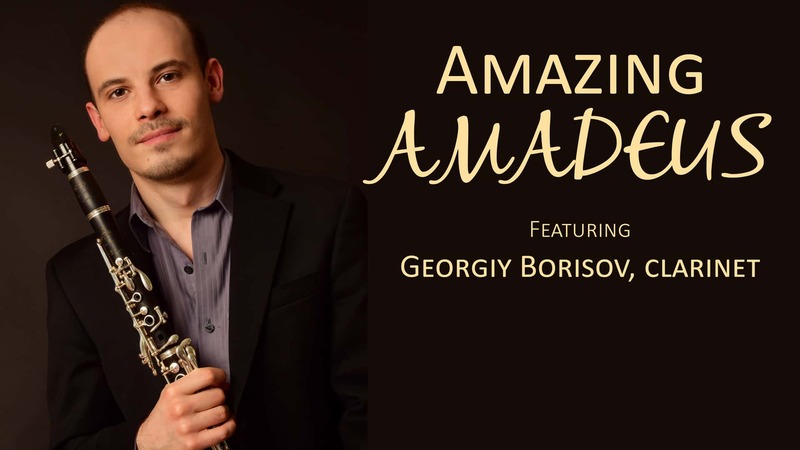 The genius of Mozart will be showcased by SMSO principal clarinetist Georgiy Borisov performing the Clarinet Concerto, and the SMSO presentation of Mozart’s Symphony No. 29. The audience will also be exposed to a unique treat with the Brahms Serenade No. 2, as the piece is performed without a violin section.